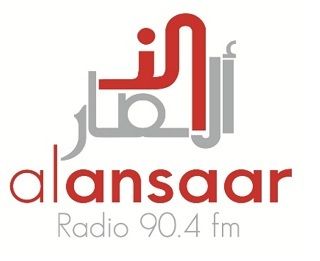 Radio Al ansaar Live Streaming Online . This FM aims to be the voice of the Muslim community in and around Durban, inspiring and empowering the Ummah with quality programming. With a revamped programme line-up, interactive phone-in segments, special invited guests, dynamic presenters and a dedicated team comprising of technicians, administration and support staff, Radio Al Ansaar is the only community based Muslim radio station in Kwa Zulu Natal. Best Browser to Listen : Google Chrome ( Plays well in all browsers ) .